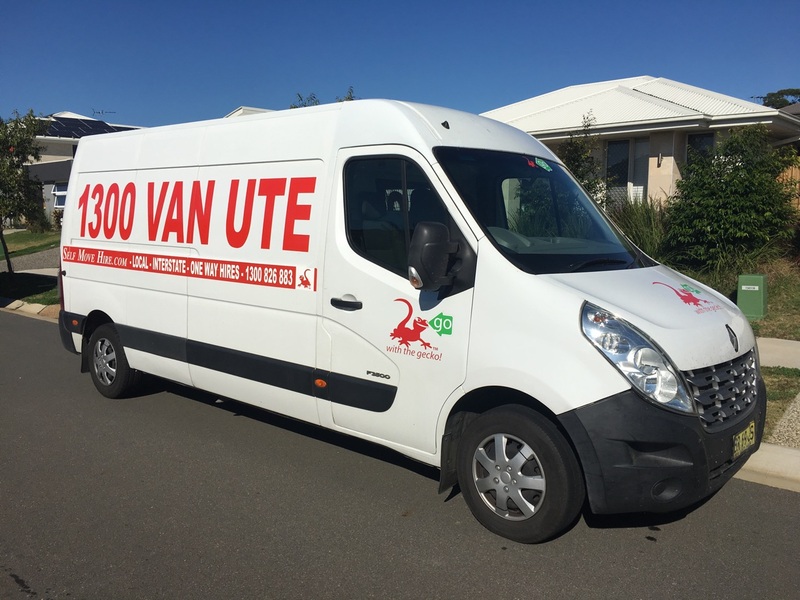 Whether you are picking up brand new refrigerator or moving house with multiple knick-knacks and small possessions in tow, you want to transport your load in one go, and are considering van hires. Before you jump the gun and call up the nearest and cheapest vehicle rental however, you need to consider several details to ensure the best vehicle for your needs. 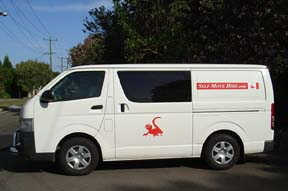 Vans for hire come in many different sizes and with different features. Know exactly how much space you need to transport your items. Measure the height and length what you are transporting before hand, so you do not hire a van that is too large and pay too much for space you do not need; or hire a van that cannot carry all your load in one trip, and have to spend time and money on a second trip. 2. What are you carrying? If you need a van to transport cargo and heavy equipment, you will get a better deal from commercial vehicle rental companies that are used to hiring out cargo vans at low rates. 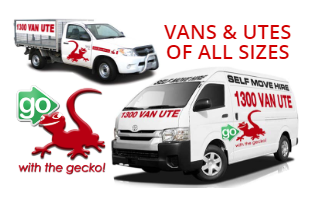 These rental companies also offer attractive discounts on off-peak periods like weekdays for extended use of the van, whether in distance or time. If you are a first time van driver, you should know that even though a normal driving license allows you to handle a van, driving a van is different from handling a car, as a diesel-operated van may need to shift at lower speeds and require certain types of fuel. To be sure, get your rental agent to give you a thorough introduction to all the parts of the van, as well as a test drive around the area before hiring it. Make sure you can get the hire company on the line if you have any queries while on the road. Consider that as a first time driver, you might be getting the vehicle into some ungainly scrapes so purchase some top-up insurance or a damage fee if necessary. In the event of any dispute or incident, you will be thankful that you did. When you hire a cargo van, consider how your items will be secured. Is there floor coating to avoid damage to the vehicle during unloading? Ensure that vans come equipped with tie rails and hooks if you are transporting loose yet valuable items. Make sure the van is thoroughly checked through and find out how to best achieve its optimal mileage. Get advice from the hire company with regards to additional time and hours as well as vehicle handling.